Potter Hands Making In Clay On Pottery Wheel. Potter Makes On.. Stock Photo, Picture And Royalty Free Image. Image 29482609. 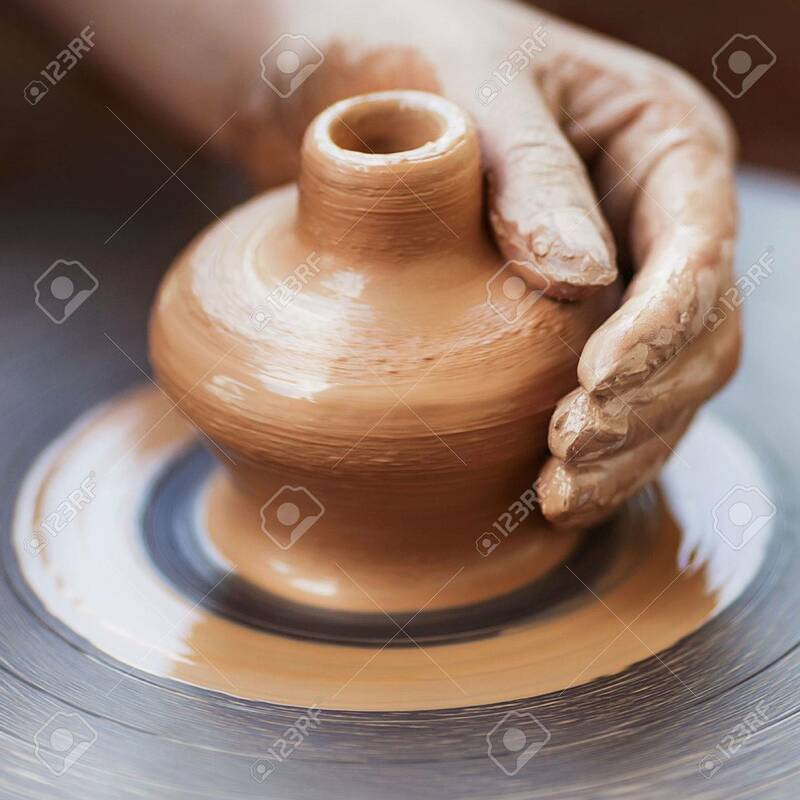 Stock Photo - Potter hands making in clay on pottery wheel. Potter makes on the pottery wheel clay pot. Potter hands making in clay on pottery wheel. Potter makes on the pottery wheel clay pot.